The real estate market is constantly changing. Don’t miss out on an opportunity. 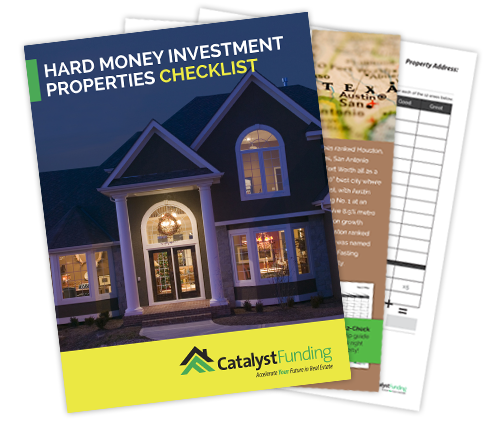 Know what to look for and what can lead you to scoring big in a property investment.